The Derwent Press is a small author solution service based in Derbyshire, England. They began in 2005 and have produced quite a small output of books (32 listed on Amazon.co.uk). Their last produced book is listed as a new release from June 2008. Books are actually well represented on their website from the main page to pages devoted to the authors as well. 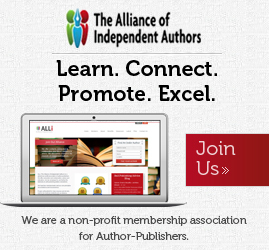 All their ‘buy’ links are directed to Amazon pages, which suggests they do not sell books directly for their authors. While browsing through what Derwent have to offer, you can help but get a certain localised feel about the list of authors who have used their publishing services. This may very well be the appeal Derwent have for their authors. An honest self-appraisal of what Derwent Press can offer authors with no hard sell or marketing spin. Derwent deal with each book submission individually and provide author with a non-exclusive contract and a four to six-week turnaround. Royalties are set at 40% of the retail price less the wholesaler’s discount (normally 40% to 55%), though, they do not mention if the print costs are also subtracted. Unusually, Derwent Press offer a full refund if authors are not happy with the quality of the book. They refer to their service as partnership publishing and it is priced at £595. This fee includes ISBN allocation, database and distribution listing, colour custom designed cover, and internal layout based on a submitted word file. Editing is available, but at an additional fee on request. Authors should also enquire about the cost of books they might want to order from the publisher as this fee does not include a print run or author copies. Book retail prices are reasonable for their paperbacks and range from £7 to £9. 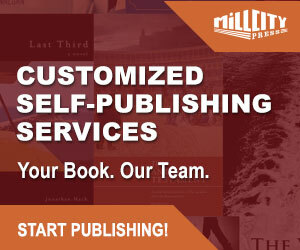 There are no marketing and promotional services with this deal and much of this work, as with any self-publishing project, falls squarely with the author. Derwent Press presents what they do extremely well and concisely. 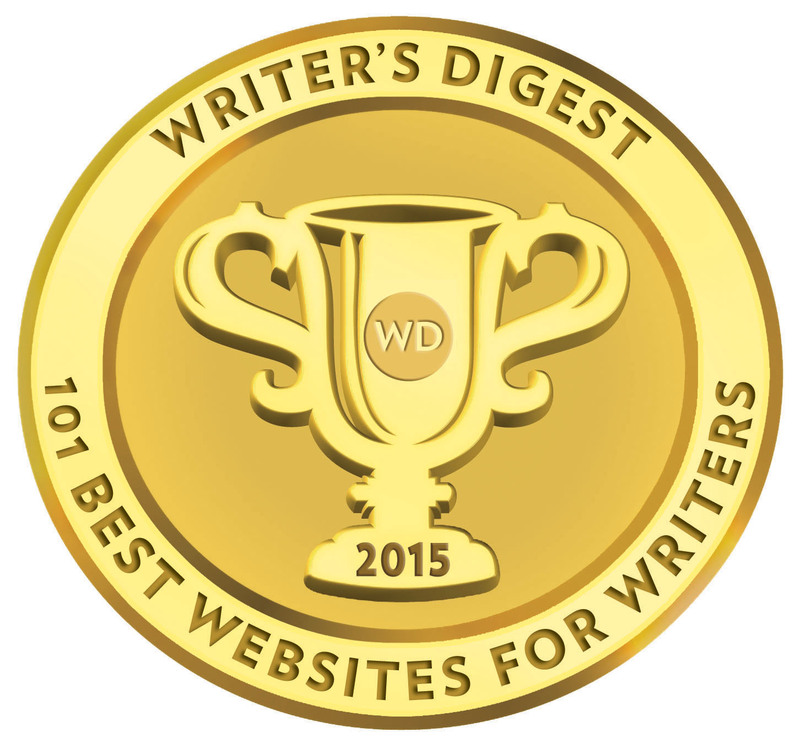 The product of their services—the author’s books—are given large prominence on their website. Authors interested in Derwent Press would be advised to firstly follow their own offered advice. The Derwent Press is a small operation—almost a cottage business—at times this can work in an author’s favour. If I have one reservation—and it is an important one to take note of—it would be their low output over four years since their establishment, and in particular, the fact that the last book they have produced and advertised dates back to June 2008. Hello, I shall not give my name at this stage as I like Pam Marin-Kingsley and have enjoyed many fine conversations with her. However, her business methods can be unique and I have a similar problem to yourself. Pam published my book a couple of years ago. My first lot of royalties were paid after constant asking, cajoling, and nagging. James, if you have found the magic key to Pam actioning money to authors, please let me know! Royalties are owed to me as I know many books have been sold. I have been emailing her now for 3 months – she promises to action this but doesn’t deliver. By the way, her address and tel no will be on your contract, also on the web site. PS James, are you European or American?